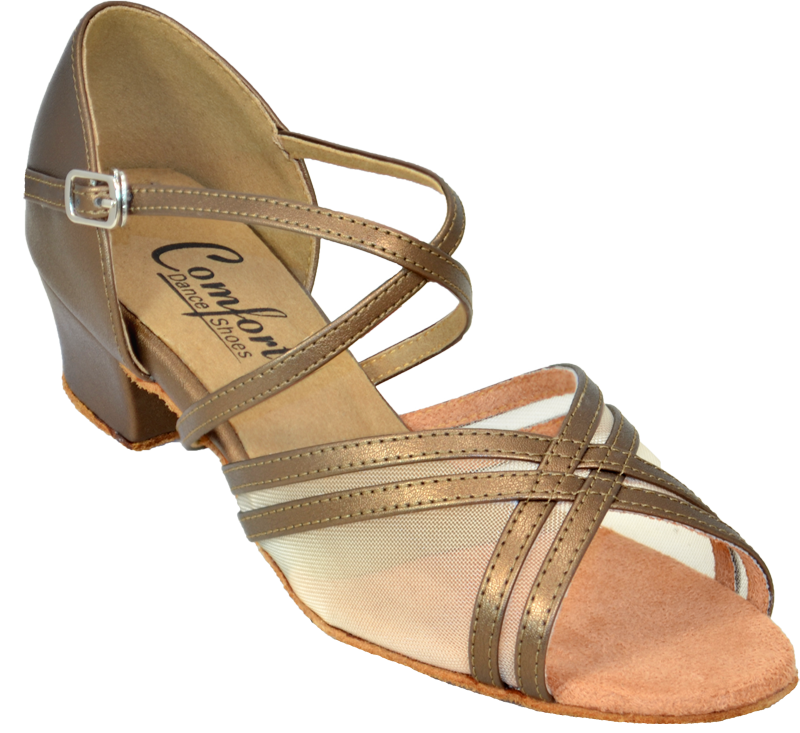 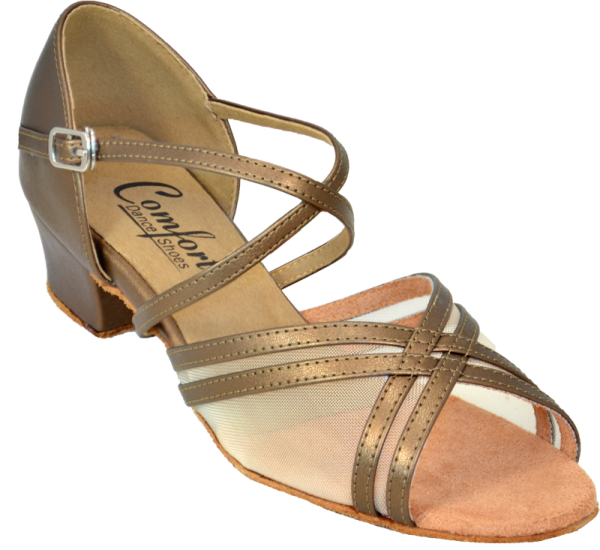 The parallel mesh sandal offers the look of being strappy yet it protects the entire toe area. 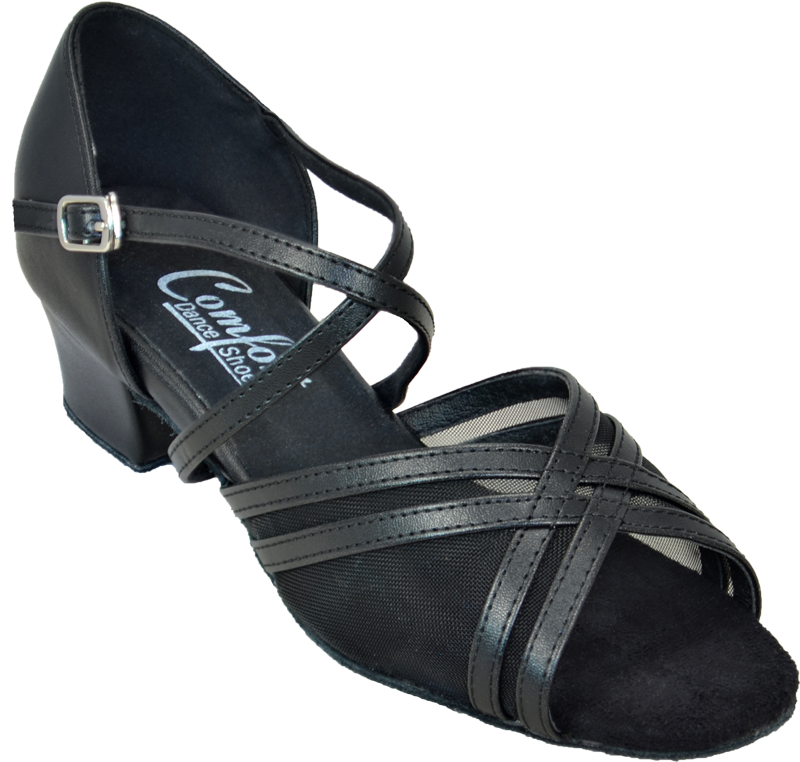 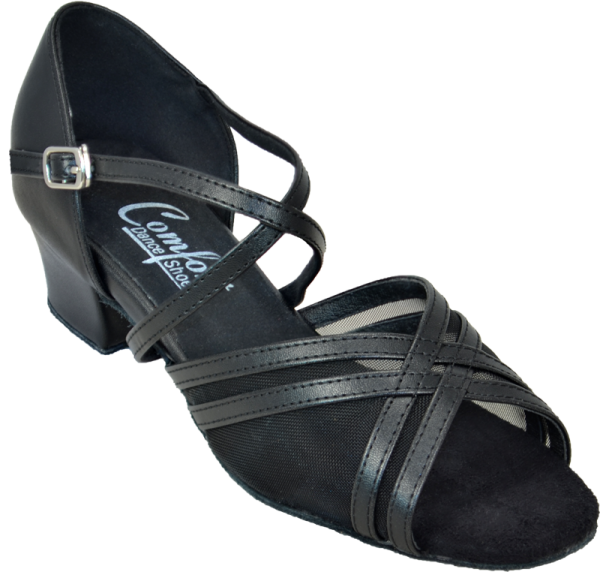 It comes with a quick release hook and is available in a variety of colors and sizes from 4 through 12 Narrow, Medium and Wide with a 1.5″ Practice Heel. 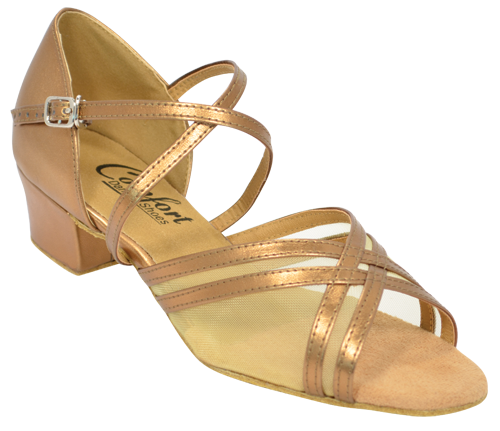 For fit it is suggested that you go down 1/2 size from your street shoe or down in width for those who want more length.